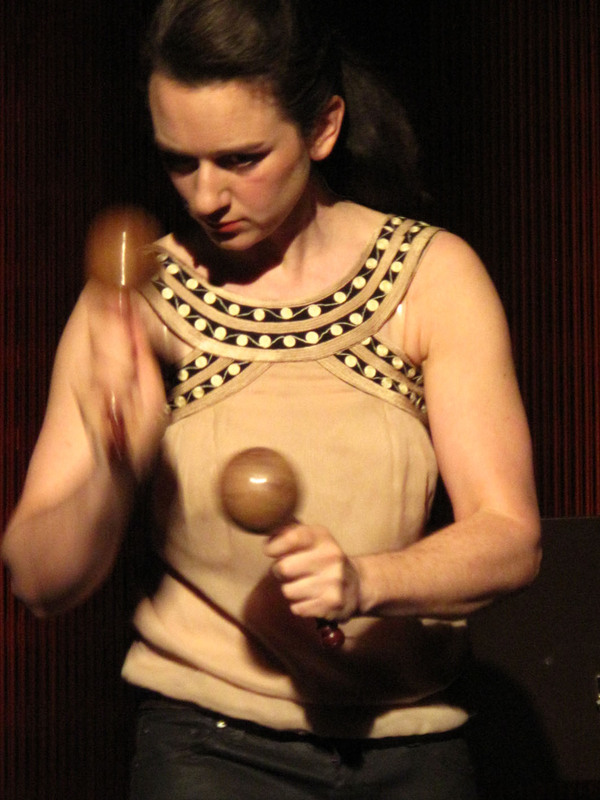 Linda Edsjö is a percussionist, composer and improviser. Collaborates since 2007 with French storyteller Abbi Patrix, with whom she tours in France and Europe, and gives master classes in storytelling and music. Forms the duo Söta Sälta with singer Elsa Birgé, music for two voices, vibraphone and toys. Works with stage director Guillaume Barbot for the piece Amour, a contemprary theatre piece for 4 actors, 2 dansers and 2 musicians. 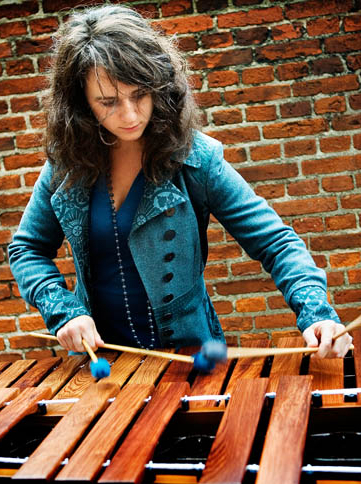 With the trio Other Gardens, she works with contemporary sheet music and improvisation. Always drawn to text, she has recently been involved in musical portraits of two great poets: Ingeborg Bachman and Inger Christensen. She has interpreted a great number of pieces, including personal commissions and premiers. Of Swedish origin, she has studied in Denmark with Gert Mortensen, Uffe Savory and Morten Friis, as well as Swedish Anders Åstrand, Daniel Berg and Johan Bridger. In 2010 she graduated from the soloist program at the Royal Academy of Copenhagen. Lives in Paris since 2009.